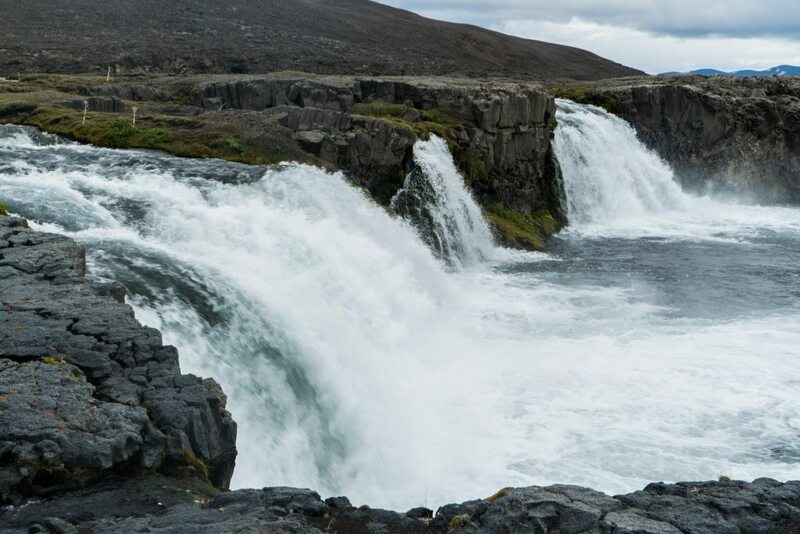 Goðafoss, Mývatn and Askja Volcano tour – My tour with Arctic Adventures was a trip of a lifetime adventure. The best moment for me? 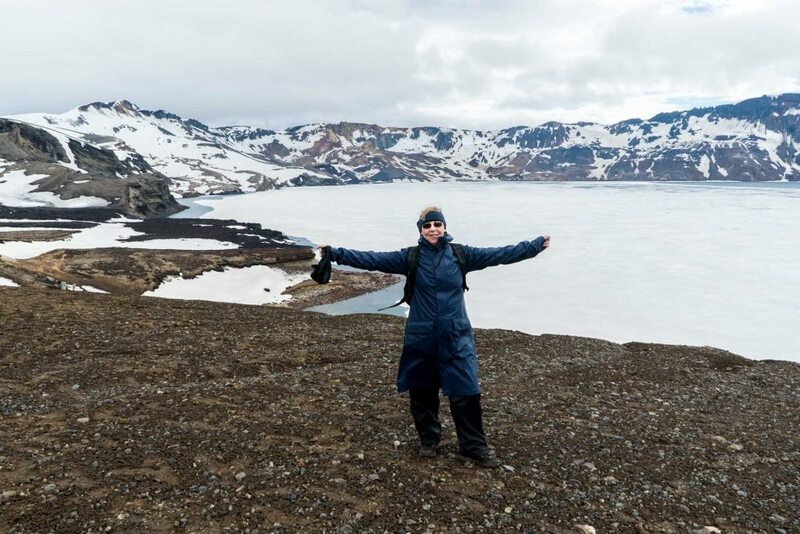 Standing in the footprints of the Apollo astronauts on the rim of the Askja caldera lake. Excitement awakened me, I was ready way before the 6:15 am pick-up from our Akureyri accommodation. Þór, our friendly local guide introduced himself and we were on our way, picking up a few more people at Lake Mývatn. No more than ten on this tour, so great question opportunities – Þór was always ready with the answers. Mývatn and the steaming fumaroles and hot springs near Krafla and the lunar geothermal landscape around Mývatn Nature Baths were an incredible start. 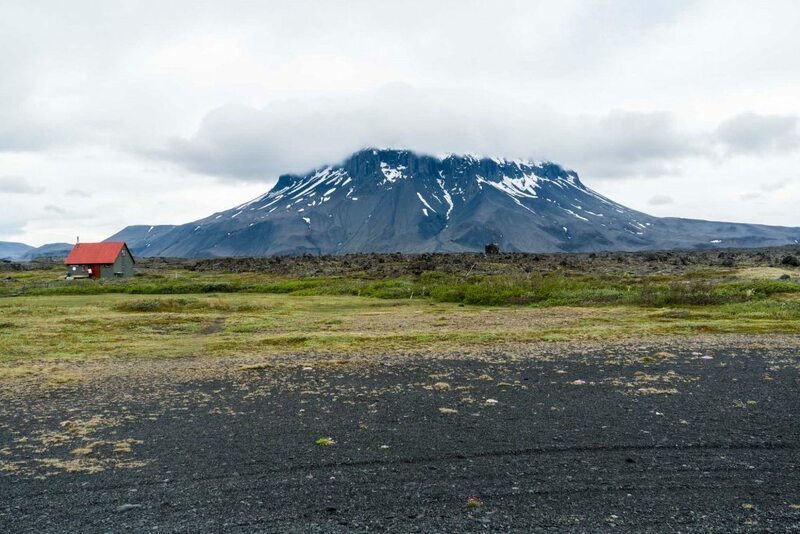 Up to the wild Icelandic Highlands with great views of the imposing table-top mountain, Herðubreið (meaning broad-shouldered), Iceland’s National Mountain. Next, the 10,000-year-old Hrossaborg crater where scenes from the Tom Cruise movie, Oblivion, were shot. Þór, reminded us he was willing to stop wherever we wished for photos. With this kind of scenery, we needed no reminders! 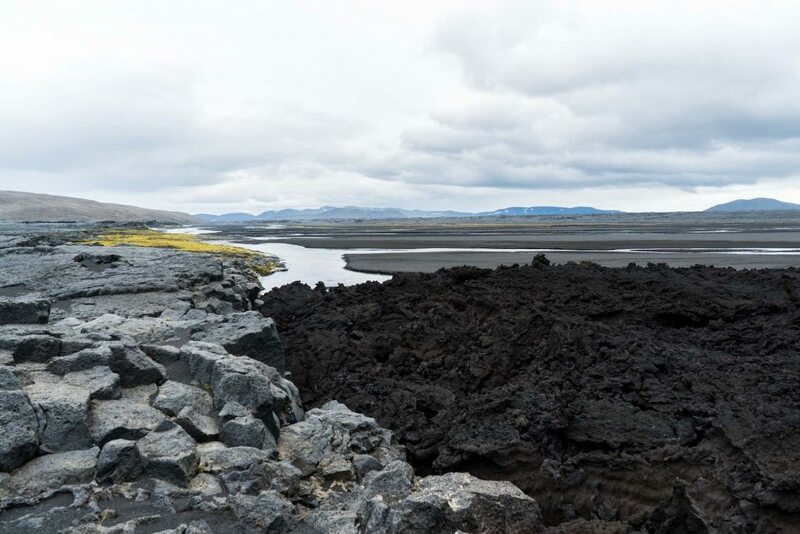 The Hrossaborg landscape is starkly barren and alien, contrasting dramatically with the lush green pasture area around Jökulsá á Fjöllum (the Mountain Glacier River), framed by the softly surreal silhouettes of mountain peaks. 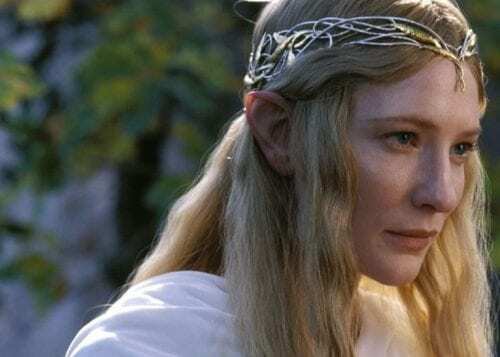 Onwards to the Grafaá River and the unnamed waterfall, its glimmering whiteness scintillating as it tumbled over black boulders covered in verdant green moss. this barren shelter, with just an animal skin forming a roof! At the oasis of Herðubreiðarlindir, the precious green jewel at the heart of this wilderness, we explored the remains of the old stone hut by the Lindaá (river) where shepherds sheltered in the olden days. The spectacularly craggy Drekagil (canyon) came next, then a rest break and picnic at the Dreki Hut before we laced our boots for the hike to Askja. Majestically, Þór drove us higher into the highlands. Glimpsing the rim of mountains surrounding Askja from the car park I tingled with excitement. I needed a little patience! First, the 3 km hike across the slushy snow. In procession we strung out a little, each of us walking at their own pace. Finally, my glittering diamond moment came – I was standing on the rim of Askja, the mountain ring encircling the caldera! Time to marvel at the awesome vastness which surrounded me. 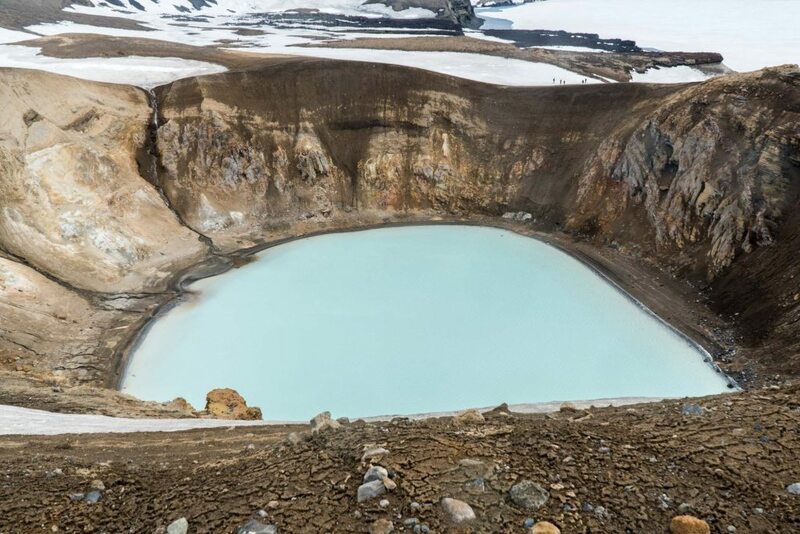 The great Askja caldera lake was mostly frozen over and the light blue waters of Víti, the adjacent warm water crater lake (about 24 C), shone effervescently beneath the pewter canopy of a leaden-gray sky. We had time to take photos and explore. A short rest at the Dreki Hut and we were ready for Holuhraun, the lava field formed by the 2014/15 Bárðubungu eruption. Walking across the black sand we saw Kverkfjöll, the mountain on the border of Vatnajökull (glacier), with a hot river running through it. A few minutes and we were on Holuhraun, lava stretching as far as the eye could see. For me, a time to reflect on the forces of nature which manifested this so recently. My memories of Holuhraun will be mighty but I am humbled by the kind of nature which can create this from its very core. Time to flow on! 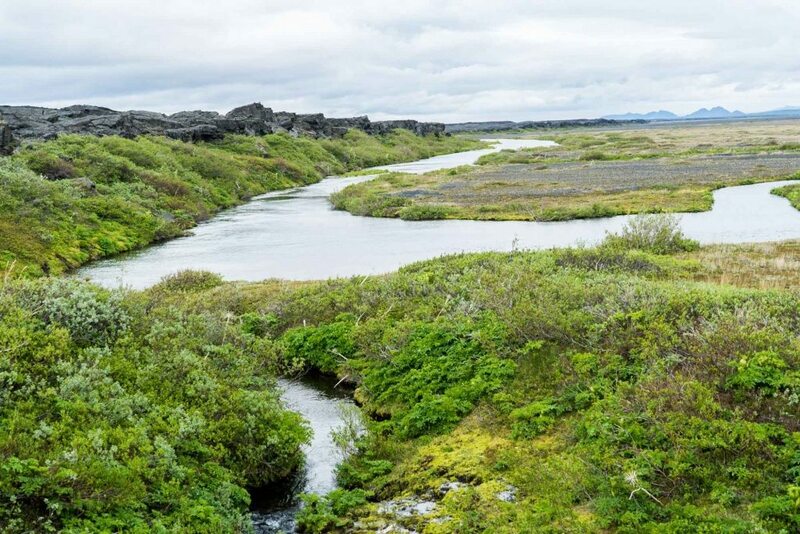 The Svartá (the Black River), has an unusual source because it literally wells up through the lava, with little islets of green moss glowing fluorescently within its rivulets. Off to discover Skínandi (the Shining Waterfall)! A short hike across rugged lava revealed the drama of shining white water cascading over glossy dark lava and vibrant moss. Another comfort stop at Dreki and we were on our way up to Möðrudalur Farm, the highest farm in Iceland for generations, now also the highest coffee house in Iceland. First, more lava field explorations! The craggy and boulder-strewn tracks we followed through this lunar place were mere traces, slowing our speed to a crawl, as troll-shaped lava and rock forms became more than suggestions in the landscape. The Möðrudalur Farm, Church, and Kaffihúsið, the restaurant where we stopped for refreshments came into view. The Möðrudalur community is welcoming but this is a bleak place 469 m above sea level. On 22nd January 1918, the lowest recorded temperature in Iceland was measured here and at nearby Grímsstaðir, a freezing -38 C. One last highlight, the magnificent sight of Goðafoss (Godafoss Waterfall) on our way back to Akureyri. 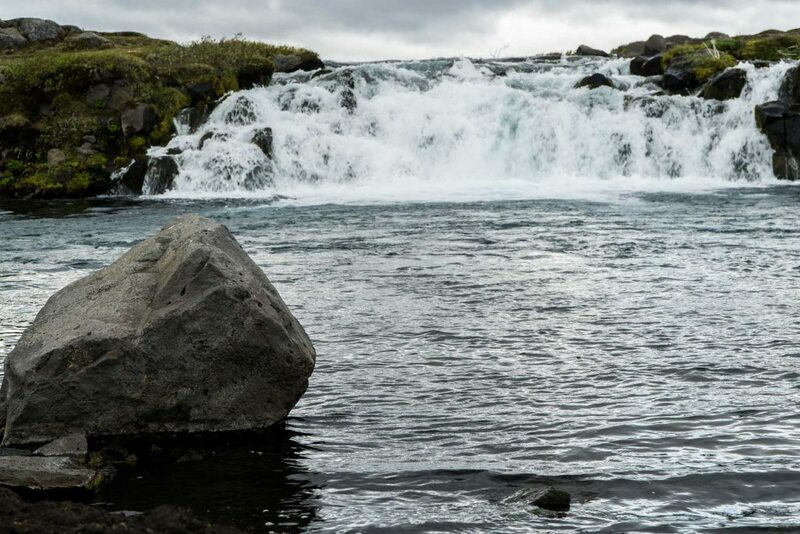 This tour will deliver you to the most remarkable nature Iceland can offer! 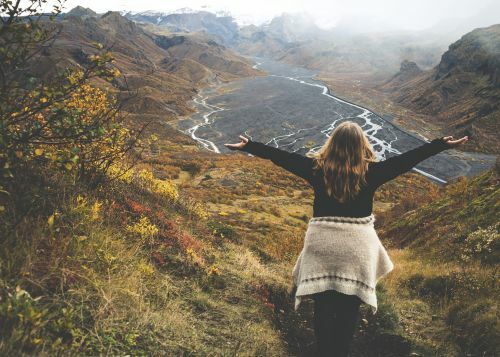 What is your favorite place to visit in the North of Iceland? 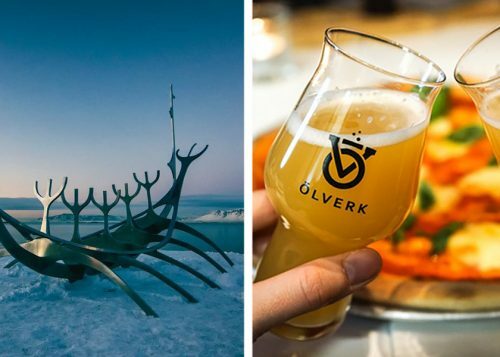 Wondering what to do in Akureyri this summer? 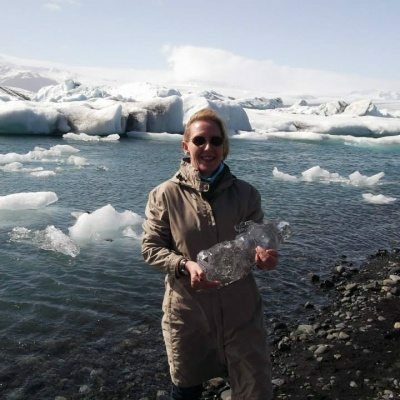 Have Kay our Akureyri expert tell you all her favs. 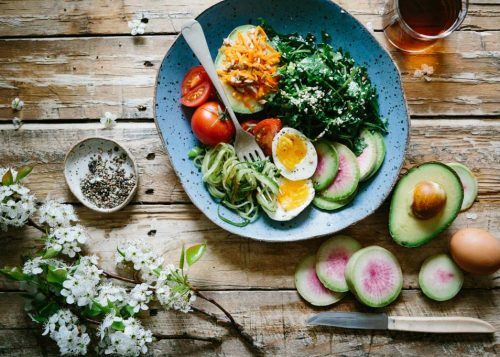 This guide is sure to help with any travel in the North of Iceland.